Natural me... Call me Dwayne! Lol! So do I look like a boy?! Yes, I cut off ALL my hair!!! Why did I do it? Okay, well in my last post ‘Black Hair Is In Trouble - Introduction to ‘The Science of Black Hair', I talked about what I had read in the introduction to the book and how insightful that I thought that it was. 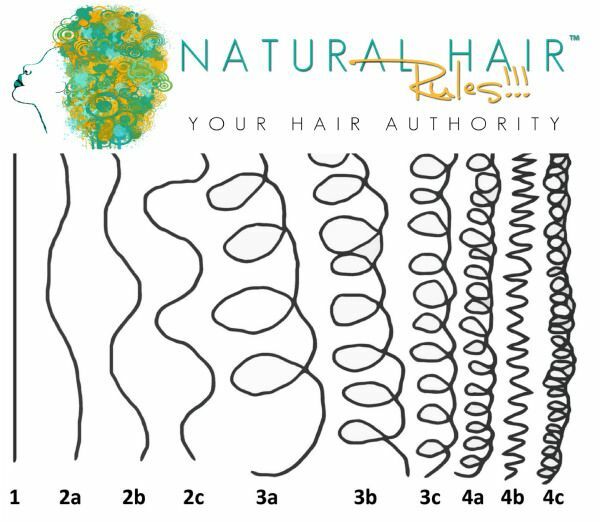 Now, my hair has always been natural under the protective units/wigs, but as I also said in the same post, I had suffered post partum hair loss after the birth of my children and had therefore used wigs full time in order to regrow my hair. This use became somewhat of a dependency as I became very lazy and ended up completely neglecting my precious natural hair! This is EXACTLY what the author of the book was talking about when she said that many of us use wigs and weaves as crutches! I confess, I am somewhat guilty! 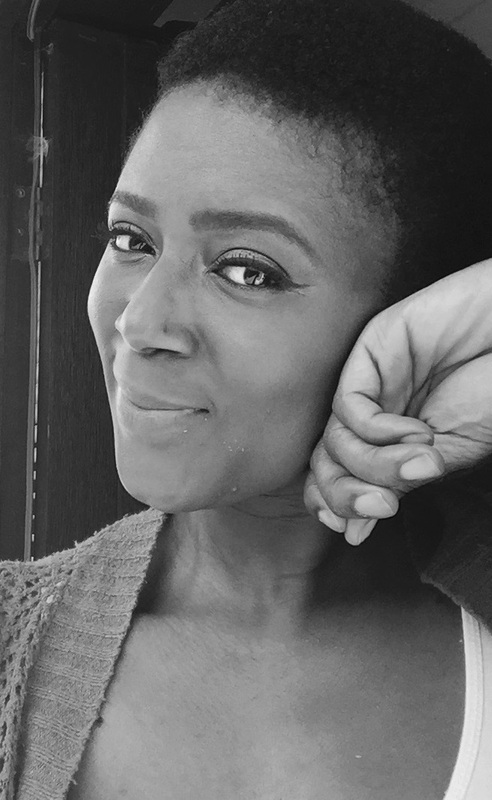 Whilst I have been proudly feeling like a ‘naturalista' (my hair is not relaxed so...) my poor natural hair was never really seeing the light of day because I could not be bothered to care for it. My thinking was that the wigs look good, I can change my style every month if I want to, and most importantly they don't require any time or effort! So......?? Since reading the book, I have decided that, whilst I can still wear my units (they are so much fun), I must must must look after my own hair! Therefore, starting Thursday I decided to pick up the scissors and just cut off all my hair and start from scratch... again! This time with the aid of my new hair bible. To start off with, I have pledged to myself that I will not wear a wig or a hair wrap (another lazy method for me) for the next 14 days, and just let me hair breath and soak in the sun! During this time, and whilst I am learning about my hair, I will do the little that I know, to care for it. I.e. hydrate! hydrate! hydrate! After this period, if I get bored of my face ... come on I look like a 10 year old boy!... then I will wear a wig to change up my look whilst my hair grows to a more comfortable length. I wish! I wish! I wish! In this case, I will be using the unit purely as a protective style and to change my look temporarily. Most importantly, I WILL BE RELIGIOUSLY CARING FOR MY HAIR UNDERNEATH! Who knows, I might get so used to my new look that I might keep it. Apart from the fact that I feel like a little boy, I secretly LOVE MY TWA (‘Teeny Weeny Afro' apparently). The freedom that I feel with my hair like this is indescribable. Until yesterday, I had never ever left my house with my hair like this before. You see the issue is not it's natural state. Noo no! It's the length! It's so short... Like I said in my post on my woman crush Philomena Kwao, I have not been blessed with the most strikingly beautiful features like Philomena and Lupita Nyongo. If I had... I would probably never want to grow my hair. However, as it stands, I would personally feel more comfortable with a huge afro! I love me some big hair! 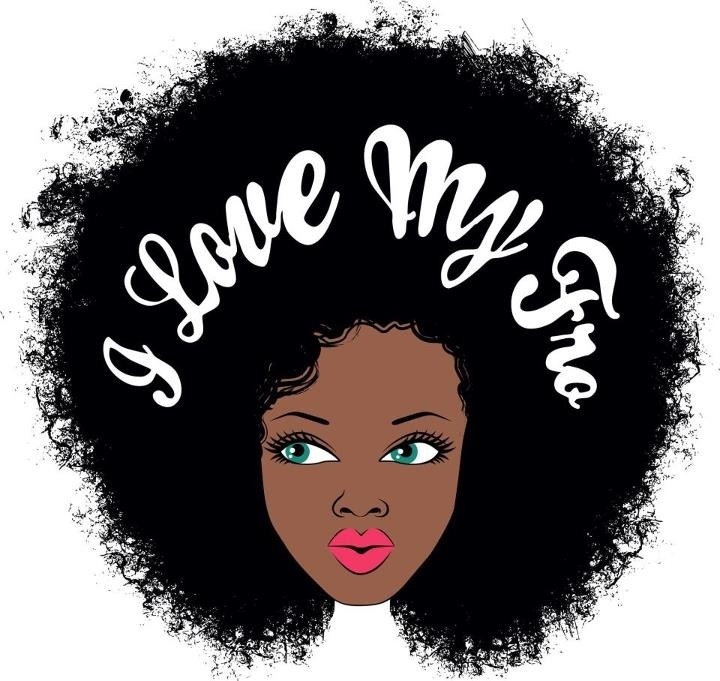 In fact my latest hair crush is hair that I saw on a young lady that I found on Instagram called ‘ayejayyy_' Oh Lawd the girl has hair for days. Full, healthy, lush natural hair! Check her out and fall in love! Personally, I strongly believe that my hair could never look like that... different hair structure and all that science... But oh how I wish. Now that I am on this healthy natural hair journey, who knows what my hair can achieve given the chance. Excited! I will try and post as it grows... or not! Lol! But after my 14 day challenge, don't be surprised to see me sporting and/or promoting a wig here and there... I might get lazy some days, plus, wigs are fun and I like them - so there! I might even sport some other kind of protective style e.g. crochet braids. 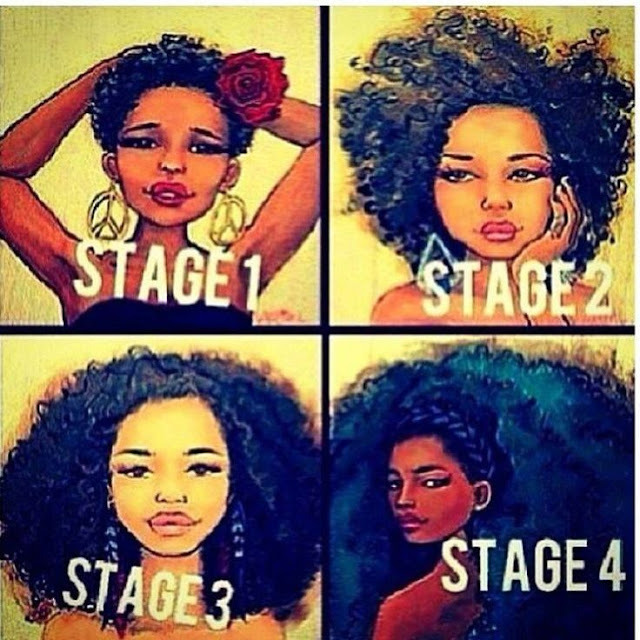 Who knows, you know us girls get bored with our hair quickly! The most important thing is that my natural hair is now and will continue to be cared for as it deserves. As you know, I don't judge anybody for the way that they decide to carry their hair... natural, braids, weaves, wigs etc. ‘We are beautiful, ALL shades, shapes and TEXTURES'. However, no matter how you decide to keep or manipulate your hair, I hope that I have some how reminded you of the importance of caring for your natural hair too. That's it ladies... for today, I am my own woman crush. Lol! Feeling my TWA! !